The program begins as soon as attendees enter the room. They are greeted with Close-up Magic that immediately engages them and builds team rapport instantly. Then the keynote delightfully integrates Stage Magic, into the learning points. 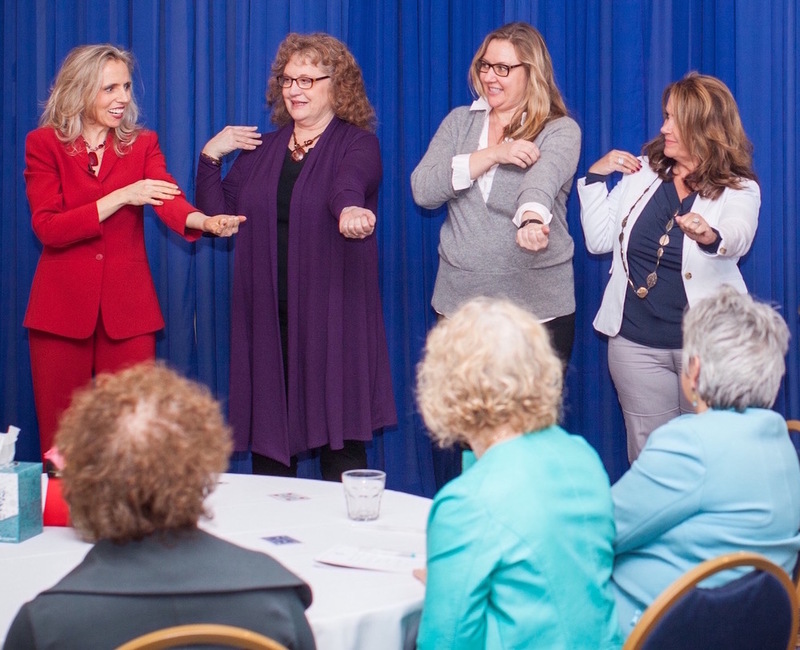 Participants drive home retention by Learning Magical Effects and Performing for small groups creating impromptu presentations relating to the desired outcomes. Then, to lock in the take-home value, participants receive Magical Giveaways that they can use to make more magic with their teams and families. This Crystal Ball "Contact Juggling Act", is an enchanting piece used to illustrate the power of focus and discipline, this act has been honed and practiced most every day for over 20 years.